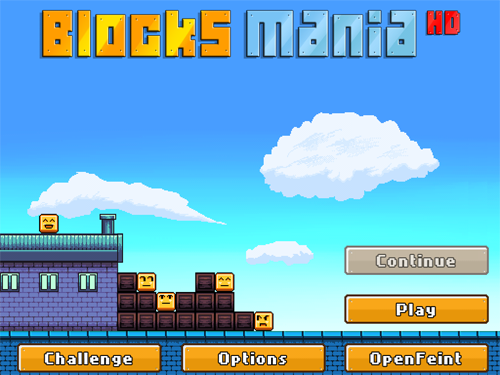 Introducing Blocks Mania!. 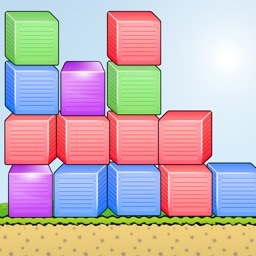 Get your crazy block to the exit point by sliding your finger in the desired direction. 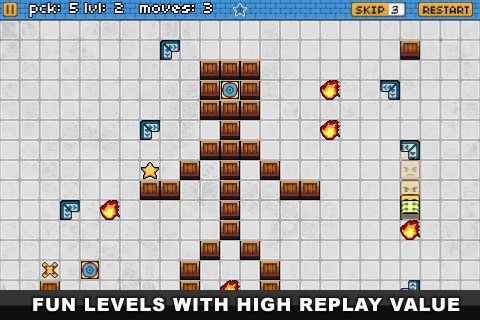 Blocks Mania features 10 unique levels of addictive fun. 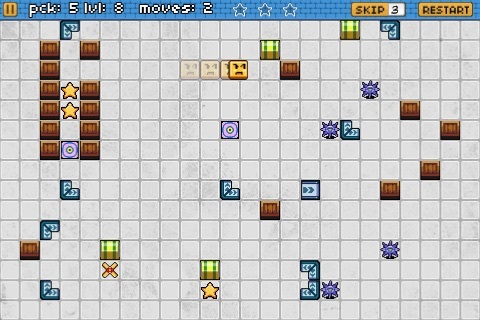 Each level has multiple ways to complete so you can have fun even longer! 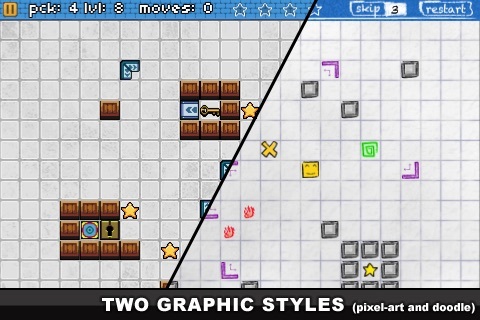 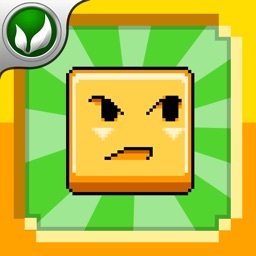 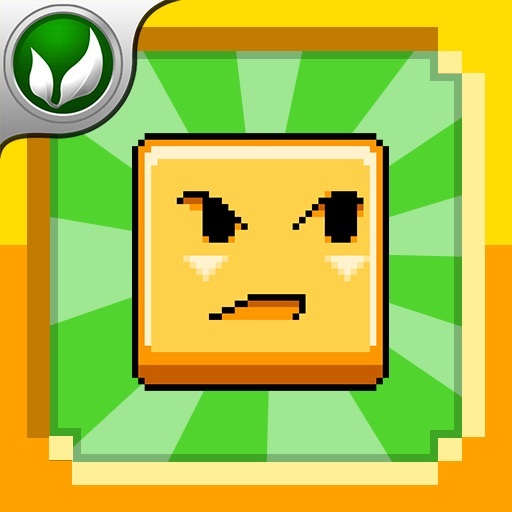 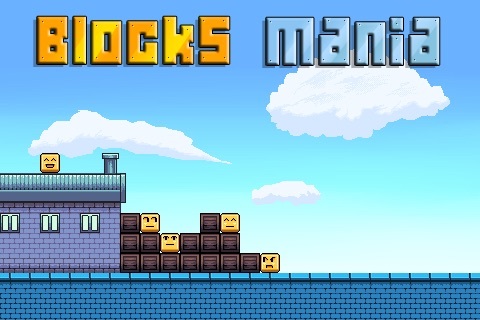 Spokko has just released an iPad-optimized version of their pixel art puzzle game, Blocks Mania. 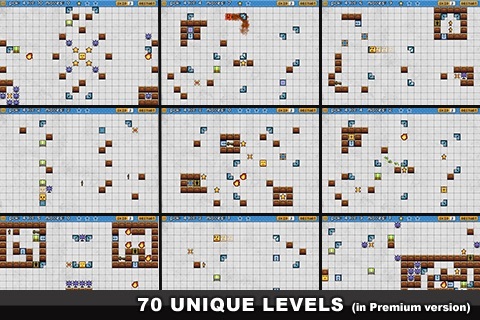 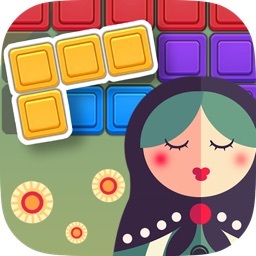 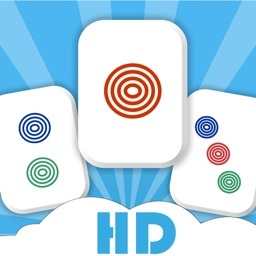 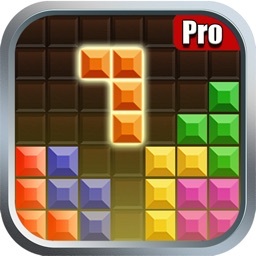 Blocks Mania HD joins Tiki Totems HD as the second title in the indie developer's ever-growing list of iPad apps. 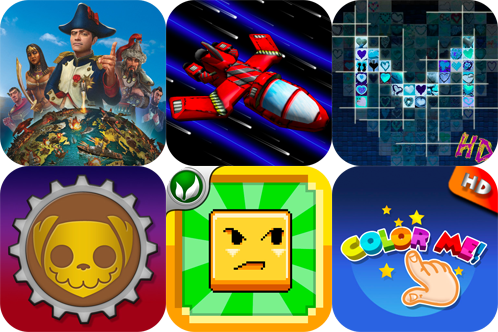 Civilization Revolution is clearly the app to nab for free in today's "AGF" list, but we have quite a few other gems, including the Team Phobic and Backflip Studios collaborative effort, Tunnel Shoot, an automatic mosaic creating app, and much more.